Gör er redo för Reel Rock! Måndagen den 28 januari på Skandiateatern i Stockholm! I Reel Rock 13 rör vi oss runt jorden med en härlig blandning av 2018 års fetaste klätterfilmer. Sure, Free Solo och The Dawn Wall var något extra, men det hände mer saker i klättervärlden 2018. Biljetter hittar ni via Fredrik Sträng! 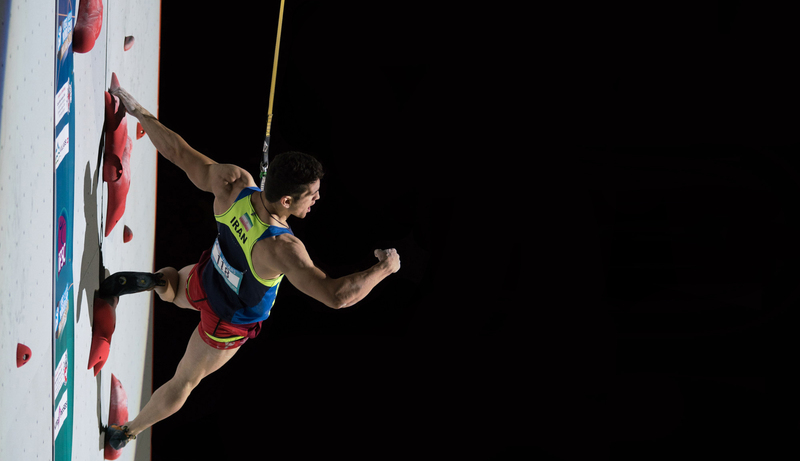 When climbing was announced as part of the 2020 Olympics, it was a monumental occasion for the sport. But many climbers were shocked to learn that one of three combined events required to compete for a medal is… speed climbing. 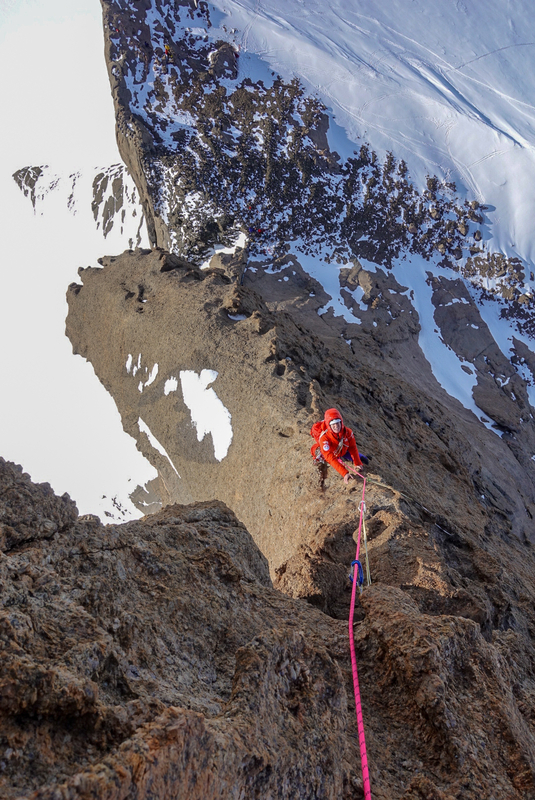 A dream team of six elite climbers mount an expedition to one of the world’s last great climbing frontiers: the remote frozen towers of Antarctica. Wadi Rum, known as the Valley of the Moon, is a vast landscape of sandstone walls in the desert of Jordan. 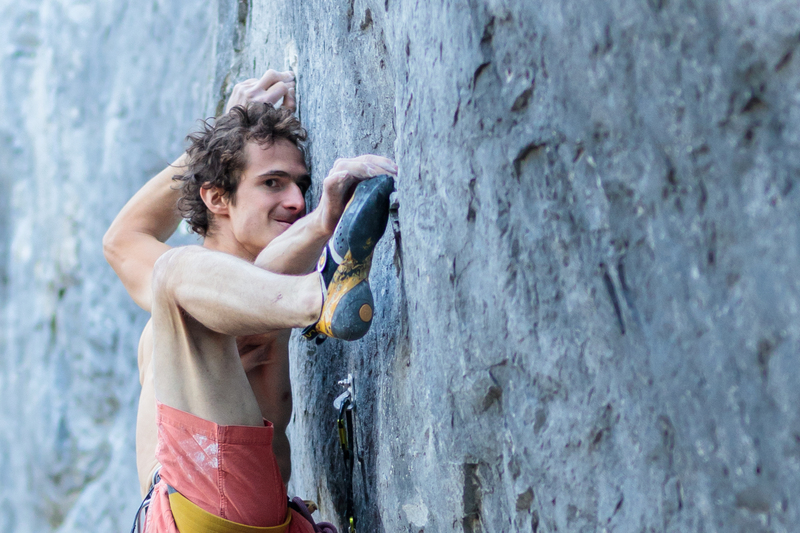 Hoping to lure international climbers, two Israelis team up with a local Bedouin guide to establish an 1,800-foot route, eventually recruiting American climber Madaleine Sorkin to help achieve their dream.